Manufacturers of medicinal products are obliged to ensure and document compliance with the rules on import of active substances from third countries. Companies that import active substances for redistribution must also ensure and document compliance with the rules on import of active substances from third countries, and must always do so if the company knows that the active substance is to be used in registered medicinal products for human use. The DKMA will monitor compliance with the rules in relation to finished product manufacturers as well as companies importing active substances. SKAT, the Danish customs authorities, will not check whether the import rules have been observed in connection with the actual import, but they will be able to ensure that the importer has either an authorisation or is registered. Must a company apply for a waiver from the written confirmation before the active substance is dispatched from the third country? If a written confirmation cannot be obtained, it would be natural for the company to seek a waiver from the requirement by applying to the DKMA before dispatch in the third country. The requirement can, however, be waived later, but never later than before the active substance is used. Will inspections of active substance manufacturers carried out by non-EU countries be accepted as a basis to waive the requirement of a written confirmation? The requirement can be waived only when the manufacturing site of the active substance has been inspected by an EU authority and is covered by a valid GMP certificate. Will companies receive a written reply when they apply to the DKMA for a waiver from the requirement for a written confirmation? If the DKMA waives the requirement for a written confirmation, will it only apply to one import or will it be valid for a period? A waiver of the requirement for a written confirmation will apply for a limited period of time, typically corresponding to the validity of the GMP certificate. The DKMA has no plans of publishing its decisions regarding waivers of the requirement for a written confirmation. These waivers are granted on a case-by-case basis, and not in respect of imports of a given active substance from a given site in general. What significance does it have for Danish companies that the directive will not be implemented in all EU countries on 2 July 2013? It is not unusual that directives are implemented at different stages across the EU. It is the responsibility of the Commission to follow up on potential failure and delays in implementing the directive in the individual countries. 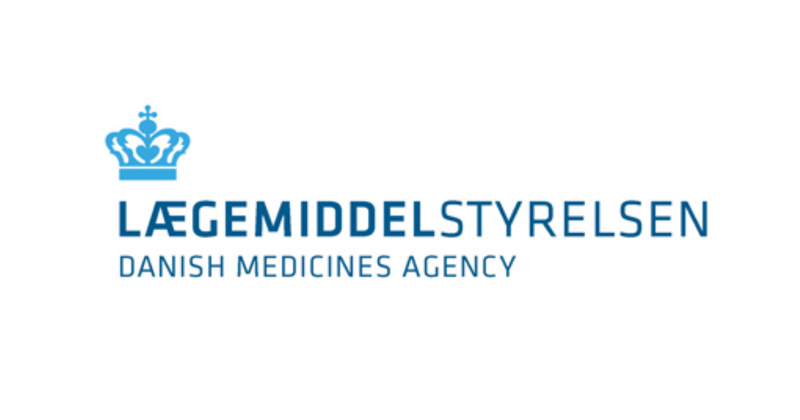 The directive on falsified medicinal products regarding import of active substances from third countries has been implemented in Denmark and is effective from 2 July 2013 as required by the directive. After that date, the rules must be complied with by Danish companies. It is the responsibility of the finished-product manufacturer to ensure that the active substances they use for manufacturing comply with the rules. If a company based in Denmark or another EU country wants to ensure that an active substance can be used in a registered medicinal product for human use in all EU countries, the rules on import from third countries must be complied with.